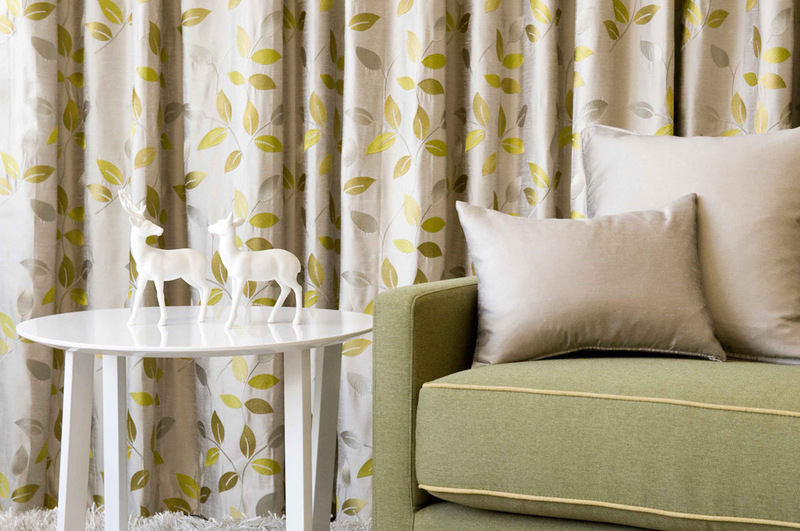 Curtains are the ultimate way to indulge your creative senses. 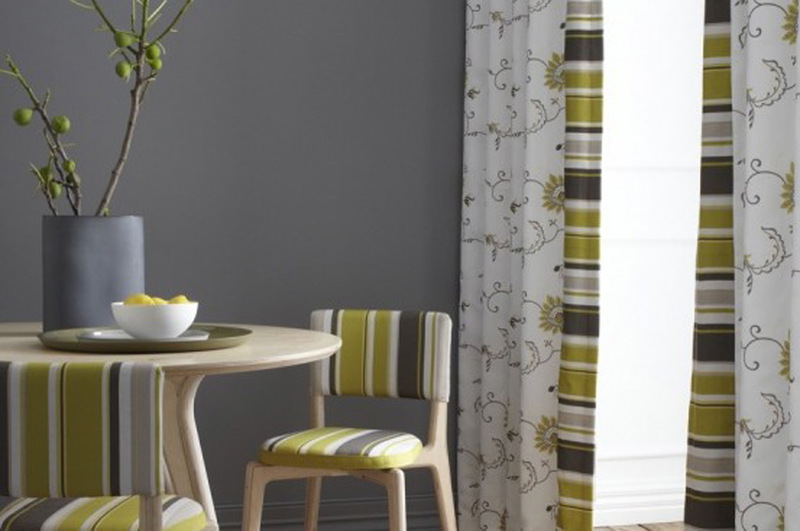 Curtains are the ultimate way to indulge your creative senses. Whether it’s a swagged curtain for a theatrical parlour appeal, an unbleached linen classical composition, or unrefined rustic finish, Inspired Window Coverings has the fabric and knowledge to bring your ideas to life. Your home theatre or bedroom might require an effective noise and light blockout, or you may have a feature window that a semi sheer (or semi sheer curtain?) could delicately enhance. Either way we can guide you through the vast array of options available to you. At Inspired all finishing pleats are available with various linings to suit, including Pinch Pleat, Reverse Pleat, Pencil Pleat and Wave Pleat. We also have an endless array of additional options that can help to create a rich, dramatic backdrop including Valances, Swags, Pelmets, Tassels, Tie backs, Ribbons, Cords and Ornamental hooks. 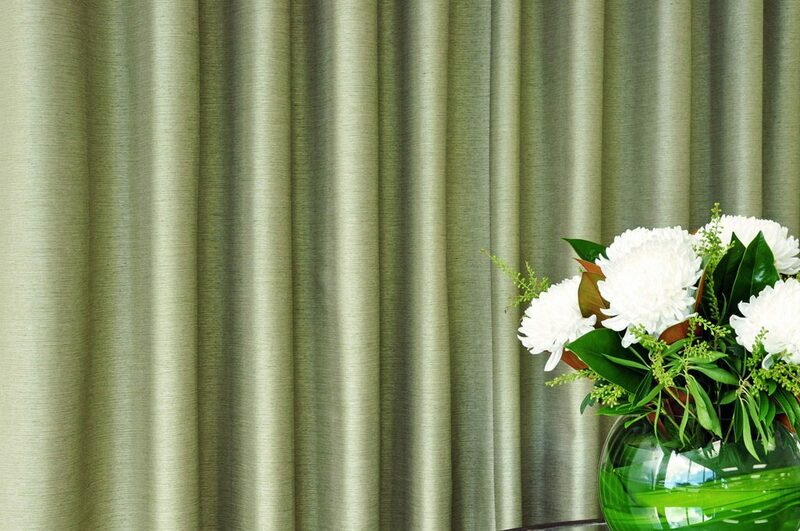 Whether you are renovating or creating a new build, we can offer the right advice from concept to creation using the amazing fabrics and collections provided by Charles Parsons, Maurice Kain and Warwick. 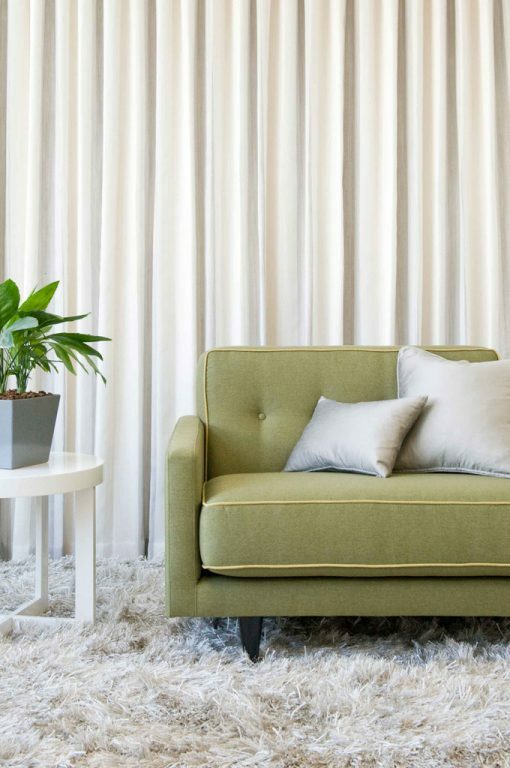 Charles Parsons Interiors is part of the largest and most diverse textile and fabric wholesale group in Australia and New Zealand. 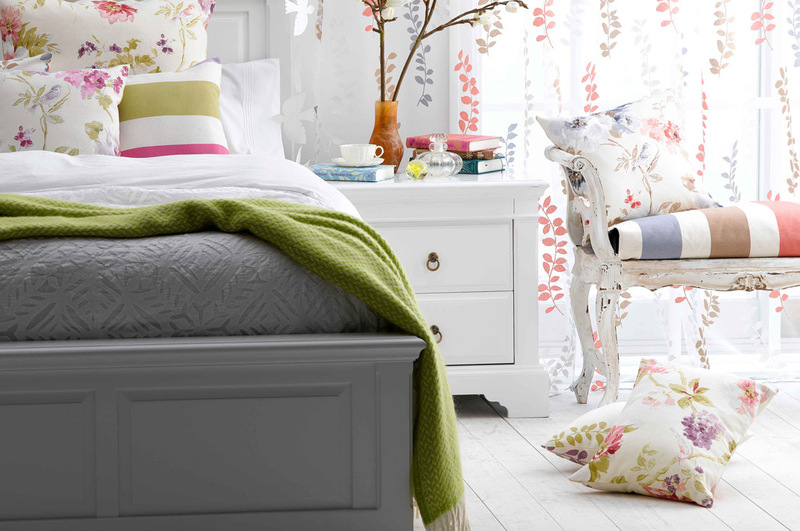 Maurice Kain has been a household name across Australia and New Zealand for over 60 years. Warwick has been at the cutting-edge of world fabric trends for over 50 years.